Will DOJ Give a Deep Discount to Wal-Mart? DOJ is offering the giant retailer the chance to settle a foreign bribery case for $300 million, an amount far less than the penalty of up to $1 billion the Obama Administration was seeking in the long-running negotiations to resolve the matter. Moreover, there has been speculation that Trump’s own business dealings may be vulnerable to FCPA prosecution in places such as Azerbaijan. Attorney General Jeff Sessions has gone out of his way to affirm the commitment of his department to enforcing the FCPA, yet this is the same person who just involved himself in the firing of FBI Director James Comey after promising to recuse himself from the probe of the Trump campaign’s Russian ties. It could be that Sessions intends to go on bringing FCPA cases but with reduced settlement amounts. That would be at least a partial victory for companies like Wal-Mart, whose FCPA problems first gained widespread attention after the New York Times published a 2012 investigation of widespread bribery in the company’s Mexican operations. In response, the company launched its own examination of possible misconduct in countries such as Brazil, India and China. 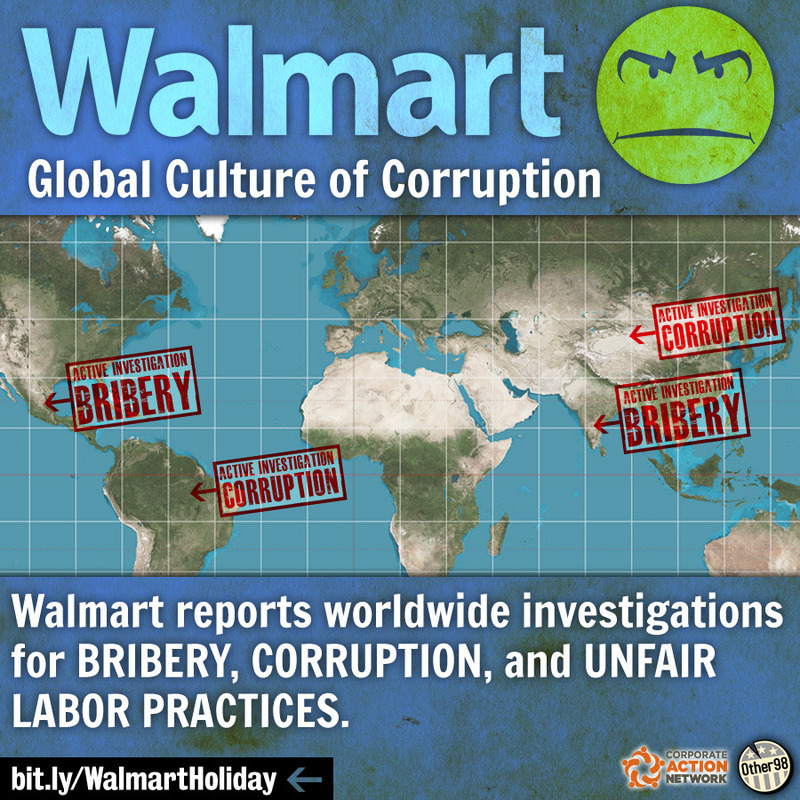 Given Wal-Mart’s size and prominence, a large penalty would be appropriate to send a message to the corporate world about the consequences of corrupt practices. The $1 billion amount reportedly sought by the Obama Administration would have been the largest single FCPA penalty ever imposed. Instead, the reported $300 million settlement amount would not even rank among the top ten, according to the list maintained by the FCPA Professor blog. That list, topped by Siemens at $800 million and Alstom at $772 million, is dominated by foreign companies, including some such as VimpelCom (now known as Veon) and Snamprogetti (now part of Italy’s Saipem) that are hardly household names. Giving a deep discount to a domestic behemoth would raise questions about the enforcement of a law that is meant to fight corruption worldwide. DOJ’s decision on what to do about the Wal-Mart FCPA case will provide an important clue about how it intends to deal with corporate crime in general. The Obama Administration struggled to find the best way to deter business misconduct, and if nothing else increased penalties in major cases to unprecedented levels. Imposing a relatively small penalty on Wal-Mart would reverse that trend and signal to corporations that they have less to worry about from the Trump Justice Department.